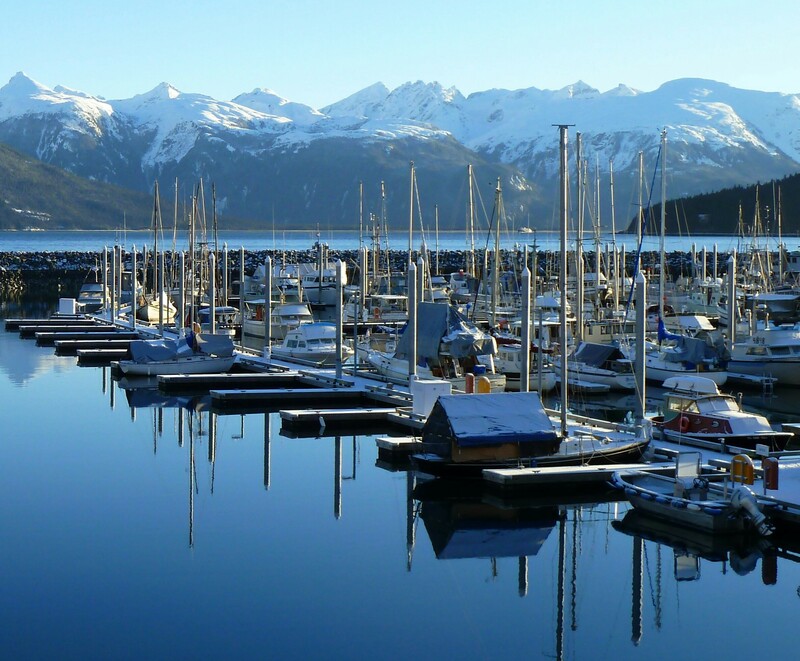 In a fall 2012 survey, Haines Borough residents were asked to rank public services in order of importance to the community. The results are: 1. Fire, Ambulance, and Police 2. K-12 education 3. The Haines Borough Public Library. The same survey asked residents to rate all borough services. The Haines Borough Public Library topped the chart, with a 95% approval rating.